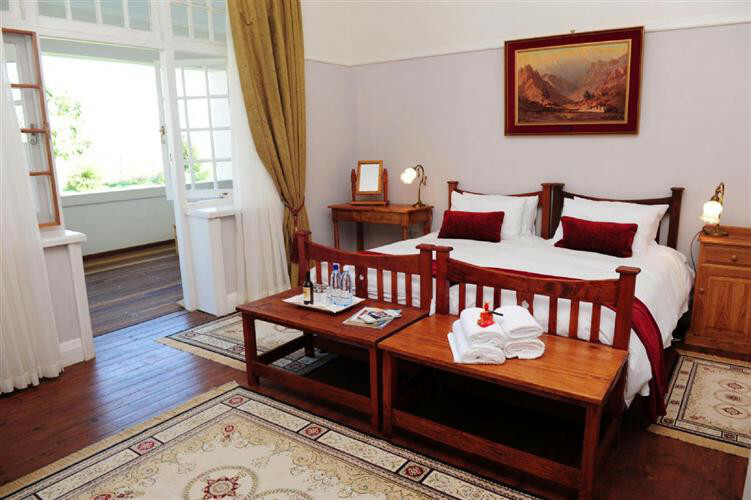 Excelsior Manor Guesthouse offers luxury accommodation in the heart of the Robertson Wine Valley on a working wine farm. 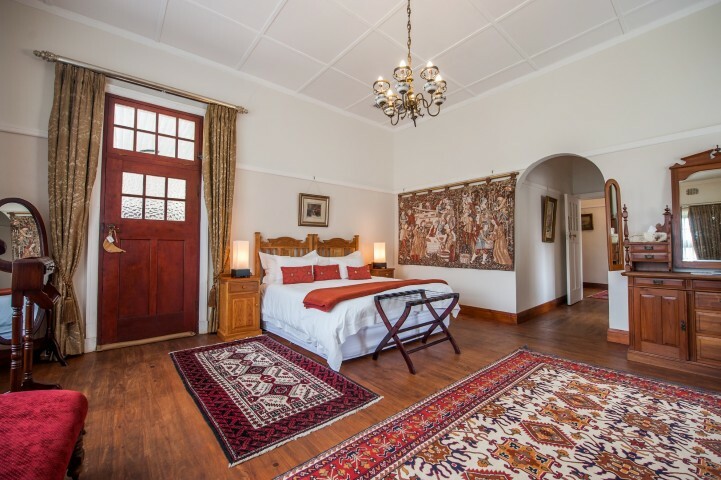 The Cape Dutch Revival Manor, once a family home, has been lovingly restored and offers elegant comfort and serenity along with personal hospitality. 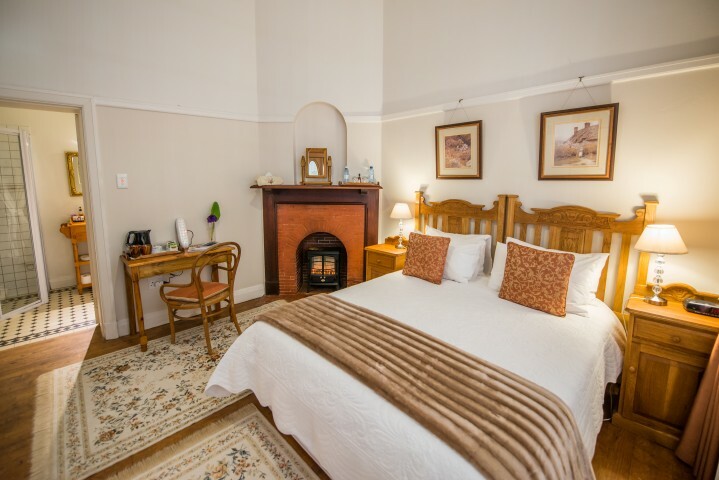 There are nine classically decorated en-suite bedrooms with one offering facilities for the disabled. Summer days can be spent beside the deep blue swimming pool which is situated on an elevated, yet secluded wooden deck on the southern face of the house. 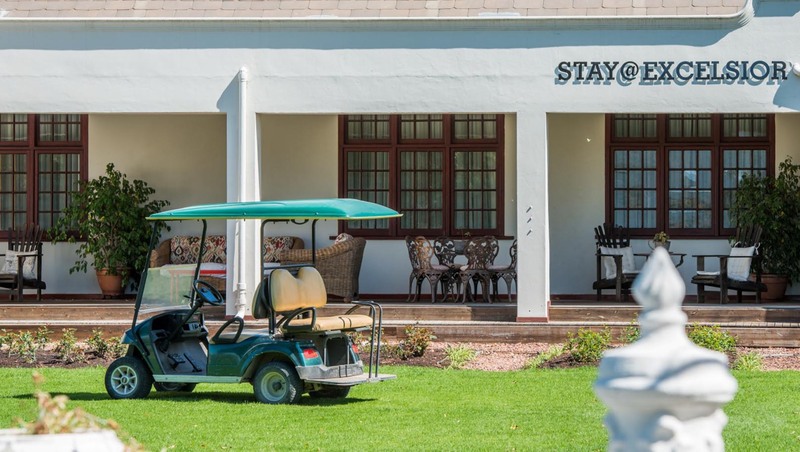 Enjoy breathtakingly panoramic views of the vineyards and the Langeberg Mountain ranges. For the more adventurous explore the farm and scenic view points by mountain bike or golf cart. 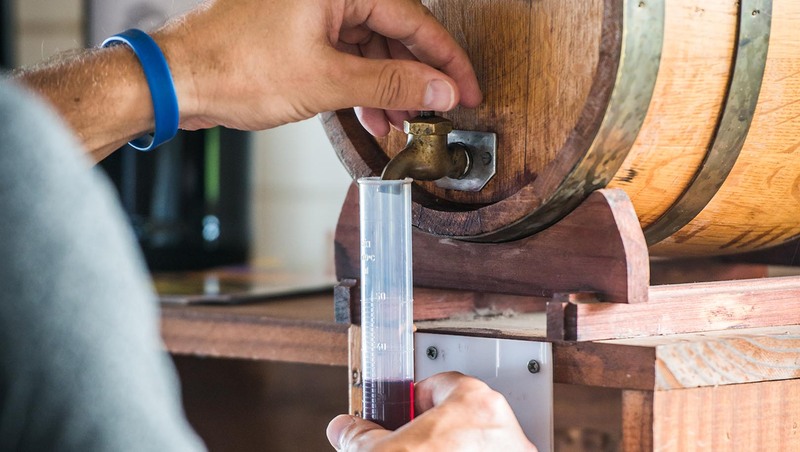 Vinophiles can blend, bottle and label their ‘Own Creation’ in Excelsior’s tasting room, situated on the water’s edge of the farm dam which is abundant with birdlife. 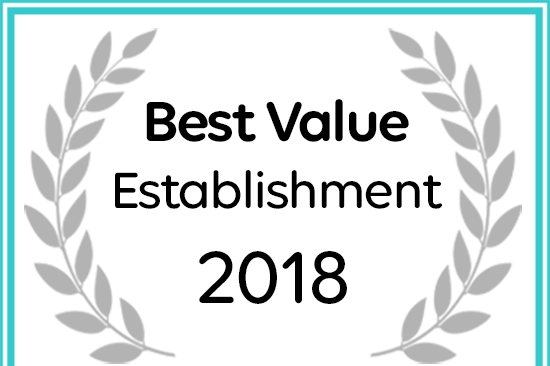 Afristay has awarded Excelsior Manor Guesthouse a Best Value Establishment Award for 2018. 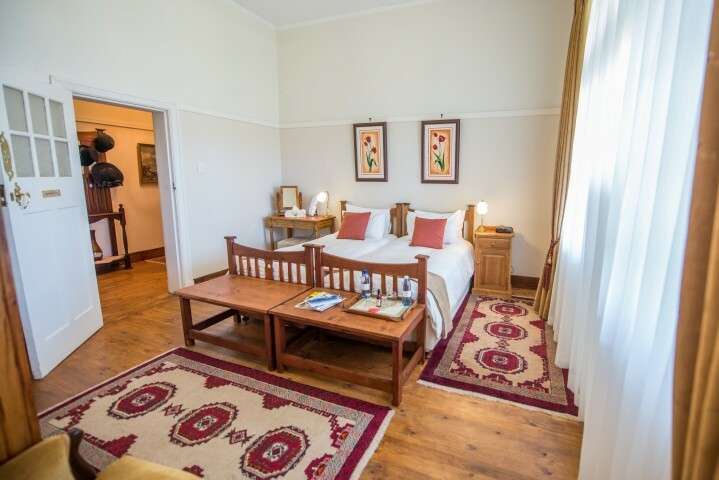 Breakfast is included in the room rate and is served in the dining room from 8am – 10am (unless other arrangements are made) or outside on the deck overlooking the vineyards. 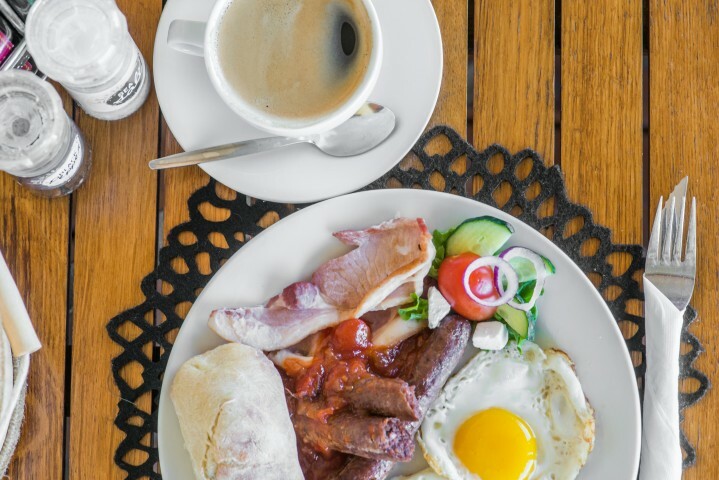 It is a full ‘farm style’ breakfast which includes freshly baked muffins, cold platters of cheese and cut meat, yoghurts, cereals and fruit salad. A cooked breakfast is always available and guests are offered a choice of eggs, bacon, sausages, tomatoes and mushrooms. Picnics can be provided on request for those who would like to explore the area on foot or using the golf cart. It will usually include a choice of cheese, cold meat, bread, fruit and wine but these can be tailored to suit your needs. We can also pack a ‘sundowner’ picnic with snacks and wine for those wishing to enjoy a romantic sunset. 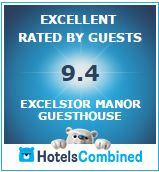 Dinner at Excelsior Manor Guesthouse is a set three course menu which changes daily taking advantage of what is in season. 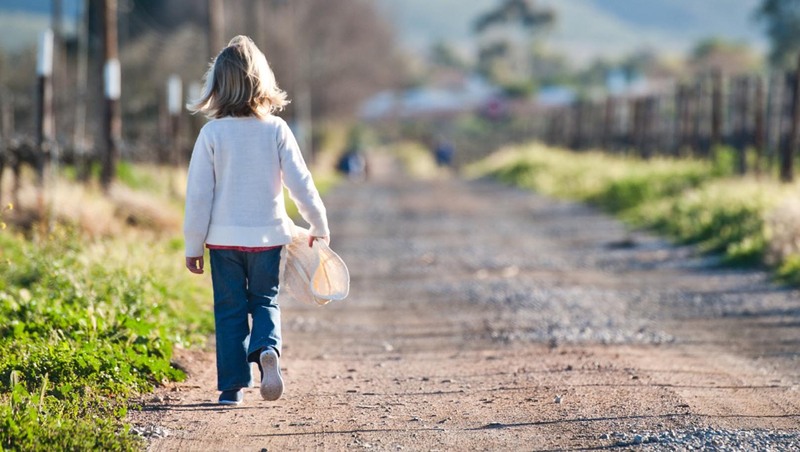 We offer lovingly prepared, home cooked ‘farm food’. 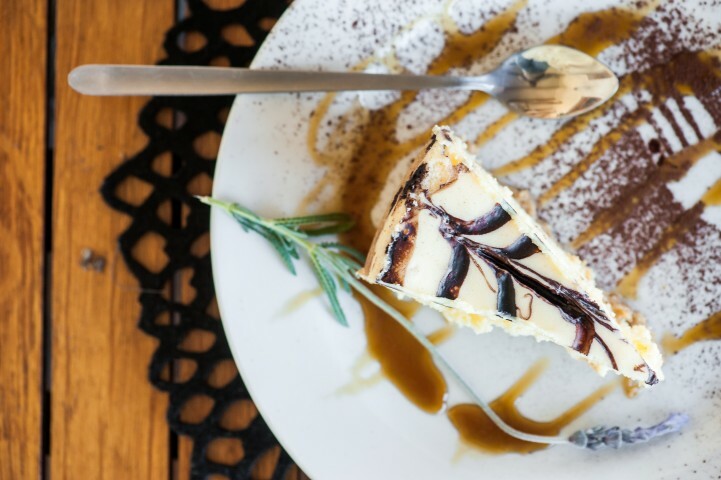 A typical menu might include: Halloumi and & Parma Ham Salad; tender Ostrich Steak with spicy nut couscous, Stir-fried veggies and a berry coulis; Rooibos infused Crème Brulee. 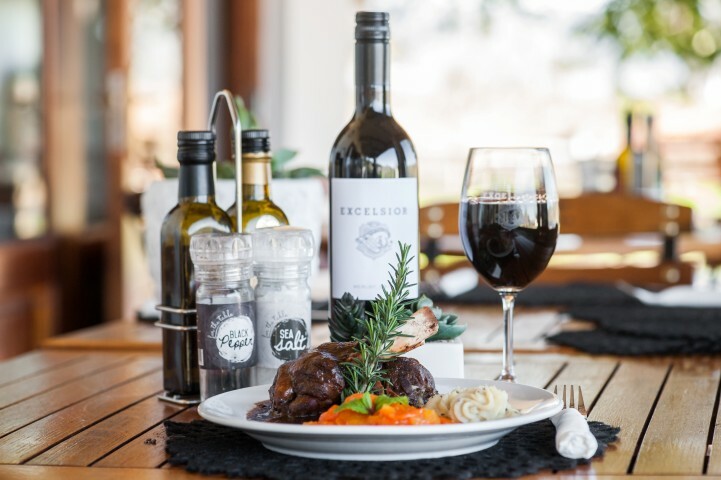 Dinner is accompanied by a range of Excelsior wines. Booking is essential as food is always freshly prepared. 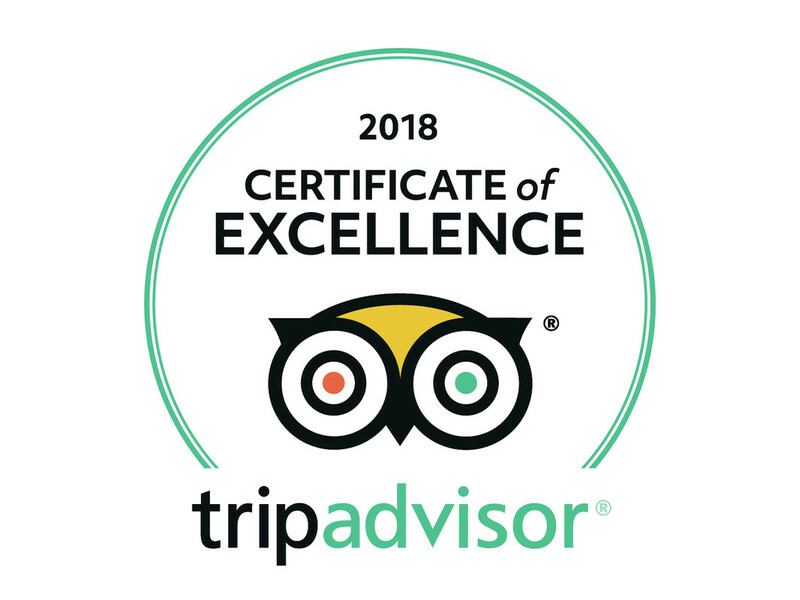 Although it is a set menu we are happy to cater to our guests’ dietary requirements so please just give us advance warning if there are some foods you prefer not to eat. 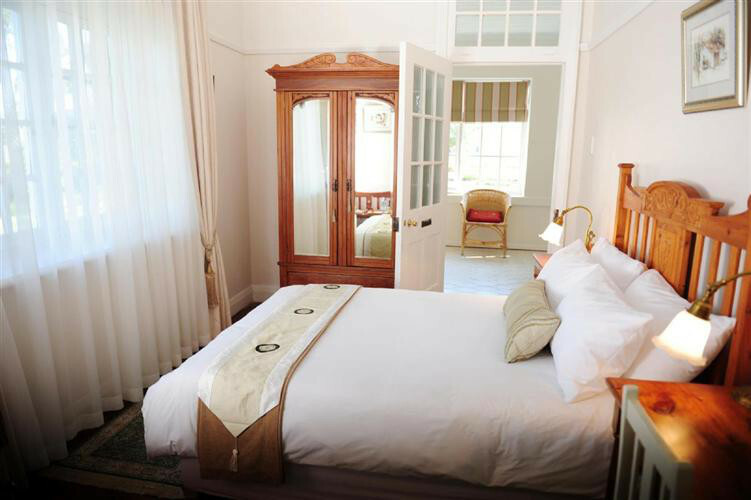 R340 per person for three courses, including wine. Conference menus can be determined according to the needs of your group and the budget. 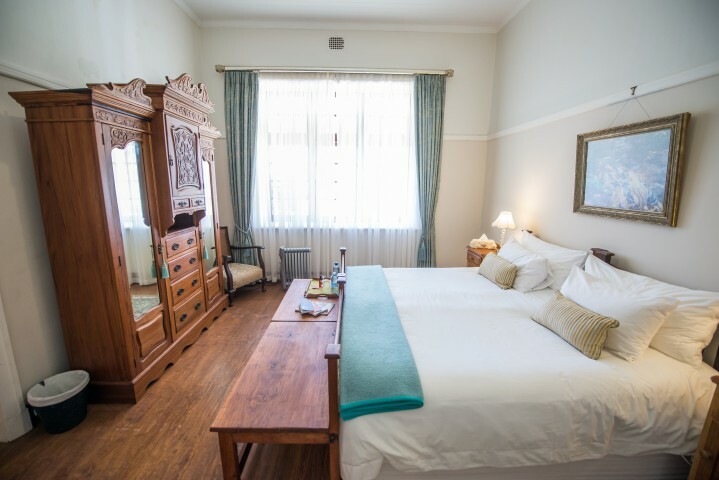 We can offer everything from light snacks to keep the team going, to three course dinners served in the elegant dining room at Excelsior Manor Guesthouse. For daytime conferences we typically offer tea/coffee on arrival along with a selection of homemade treats, a light two course lunch and an afternoon tea/ coffee with a homemade snack. 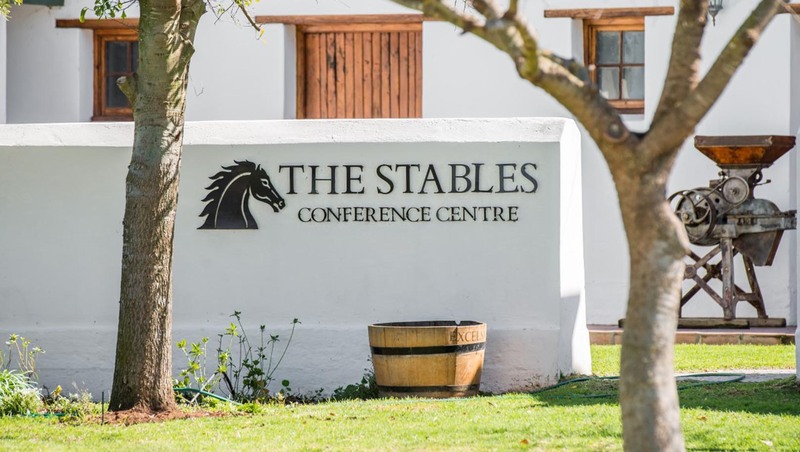 Overnight conference delegates can also expect to enjoy a three course dinner with Excelsior wines and a full farm breakfast in the morning. 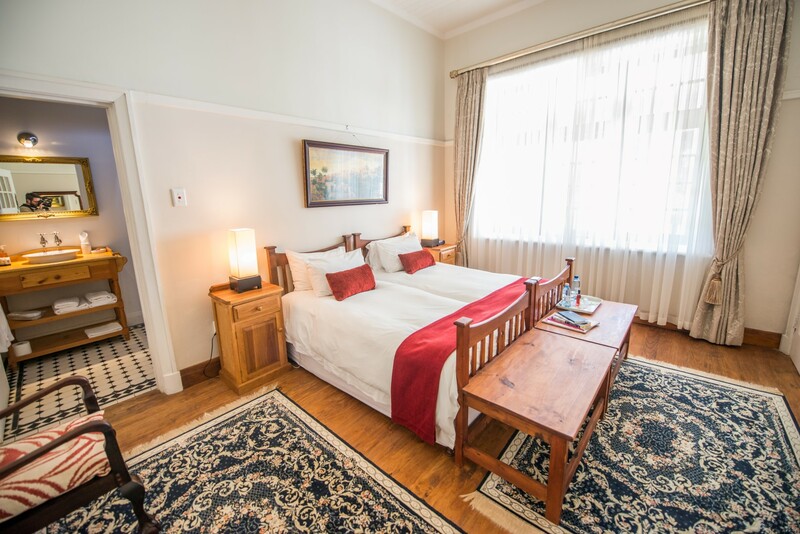 Please contact Kirstin on +27.23 615 2050 / +27.82 850 2267 or guesthouse@excelsior.co.za to discuss your plans and requirements so that we can put together a suitable package for you. The only thing that we don’t compromise on is the quality of our service. 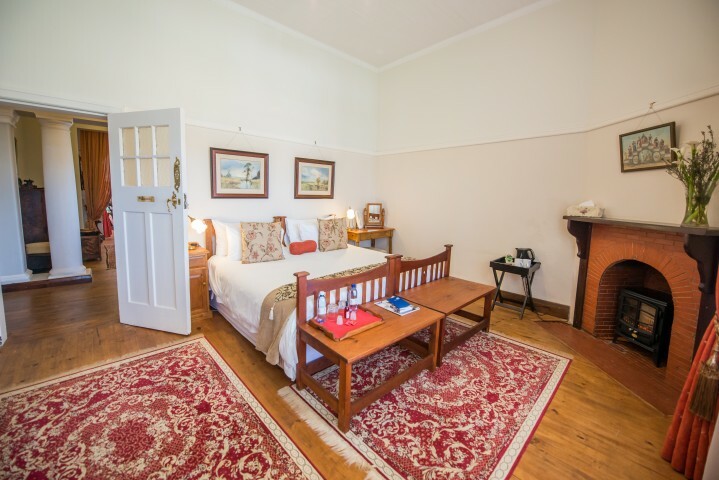 Enter Robertson (Four Cousins restaurant will be on your left) and drive 2.4km to the circle. At the circle, take the Bonnievale (R317) turnoff and continue for 10.7km. Turn left at the Ashton sign and continue 2 km to the Excelsior entrance. Excelsior sign posts are visible along the way. 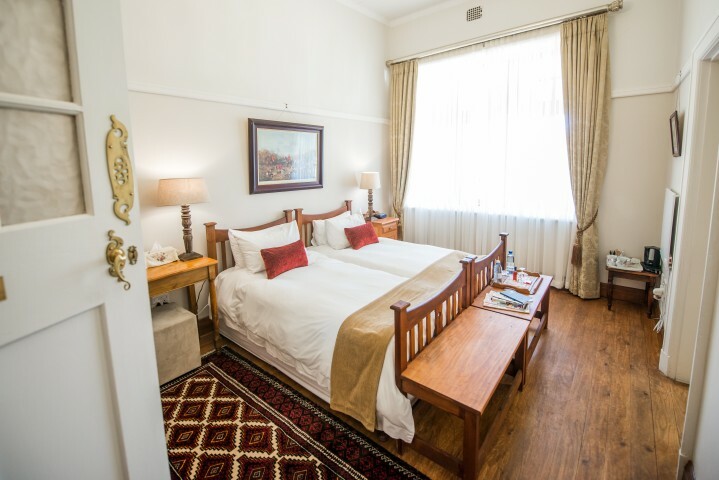 Enter Robertson (Four Cousins restaurant will be on your left) and drive 2.4km to the circle. At the circle, continue straight on towards Ashton/Montagu (R60) for 11.7km. Turn right at the Bonnievale (R317)/ Arabella Wine Estate sign and continue 2 km to the Excelsior entrance. Excelsior sign posts are visible along the way. Drive through Ashton and a further 2.6 km to the Bonnievale (R317) turnoff. Turn left and continue 2 km to the Excelsior entrance, following the Excelsior sign posts along the way. The closest international airport is Cape Town International approximately 160 km away. Turn off the N2 at Stormsvlei. Follow the signs to Bonnievale. As you enter Bonnievale you will reach a T-junction. Turn left and drive through the town. Continue on this road towards Robertson. Roughly 14km after leaving Bonnievale there is a road to the right signposted with an Excelsior board and “Ashton”. Turn right here and continue 2km to the Excelsior entrance.